Amazing displays. Ultimate flexibility. High impact advertising. 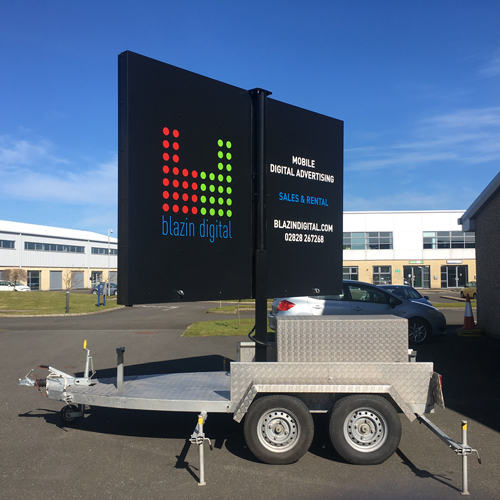 LED signs almost immediately become landmarks in their locale. 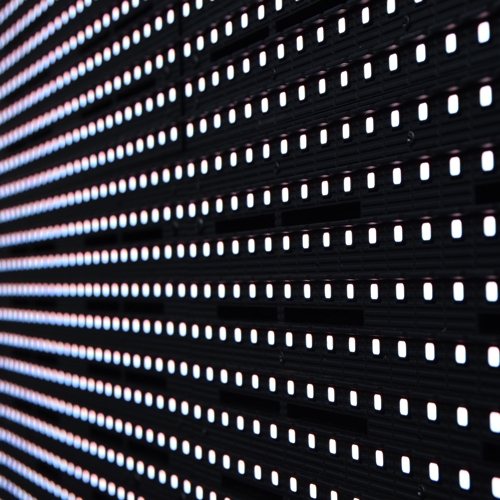 Many new LED display owners remark on being noticed again - or even discovered for the first time. Take your message on the road and extend your audience. Make an impact at your next event or trade show and really stand out from the crowd. 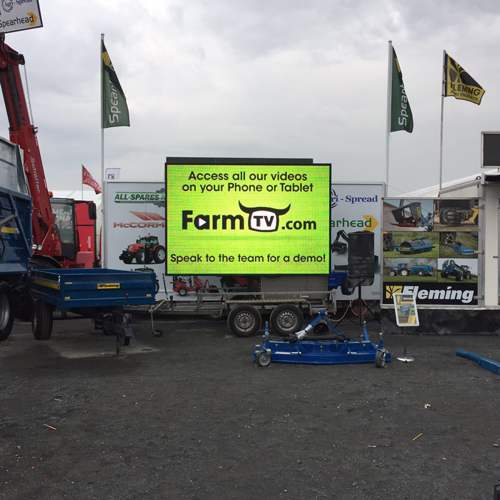 Our digital trailers have full audio/visual capability. Customers look forward to seeing clever new messages and may even come to rely on your sign for announcements and information. All of which leads to people remembering your business and where it’s located. Proven technology that raises awareness, driving footfall and sales. Unrivalled return on investment advertising. Perfect for businesses that aren't in high traffic locations. Take your message to your audience. 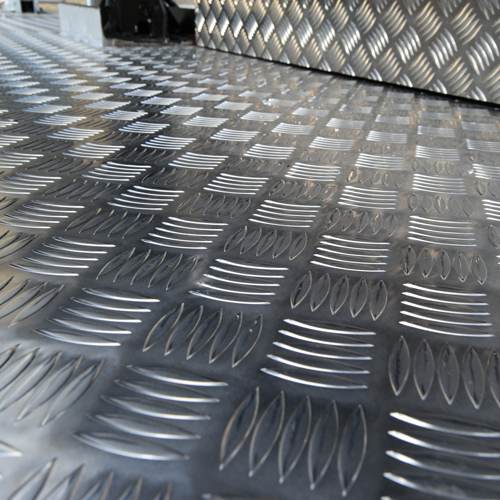 Low running costs and virtually no maintenance required. 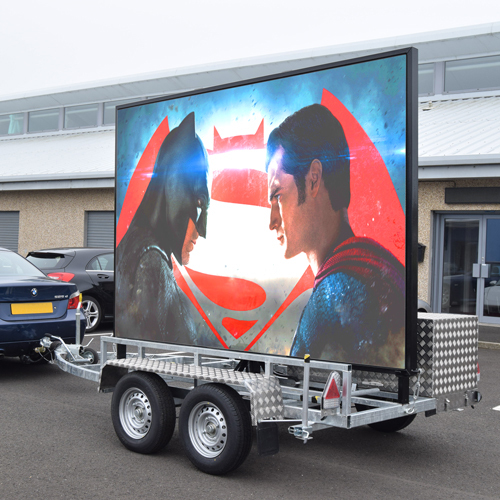 Our digital trailers are durable and made to last. 3m x 2m high-res displays providing stunning visuals guaranteed to catch and hold attention. User-friendly software gives you the power to create and upload new and exciting messaging. Try before you buy. Test the water with one of our own rental trailers. Excellent value for money.